Death, especially coming surprisingly, gives us fresh and clear view on the person who passes away and on his life achievements. 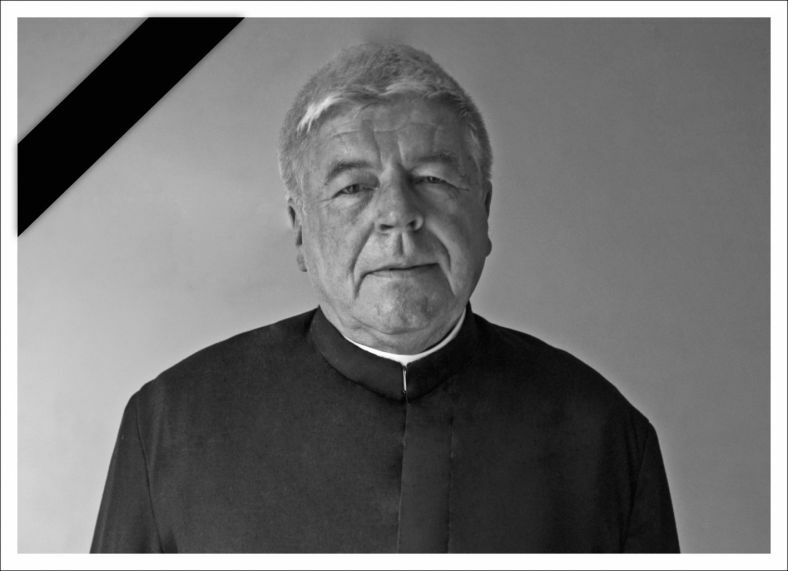 The Salvatorian Family all around the world is trying to get used to the information about the tragic death of long-term missionary and Superior General of the Society of the Divine Savior – Fr. Andrew Urbanski SDS. His ministry in Africa formally closes in two decades. But even though he served to his Society as vice-general and general superior for the next almost twenty years, he had never stopped being a missionary. His missionary ministry spread from Africa all over the world. To point the most important element of his service as superior general, it would be inspiring Salvatorians to go to the new parts of the world, initiation of new foundations and care for their growth. The Evangelical expansion in the spirit of Father Francis Mary of the Cross Jordan became a great gift for many communities, especially in Eastern Europe and Asia. Missionary ardor, open mind, foresight and respect for all people and cultures did not let him stay in Roman Motherhouse, but they pushed him to another places of Salvatorian ministry and to the places where it was needed. Fr. Andrew Urbanski died tragically on March 18, 2019 in Tanzania, where he went to celebrate the Silver Jubilee of Salvatorian Jordan University College in Morogoro, founded and expanded by him. The preparations to the funeral are still underway. The funeral and burial will take place in Poland. Information about this event will be published right after setting up the details. The Salvatorian Family asks everyone to pray for the late Fr. Andrew. His new mission has begun… The mission of pleading graces needed to the Church and Salvatorian communities in front of God the Father.